PSA: PlayStation 3 and PlayStation Vita games will no longer be a part of PlayStation Plus from 8 March 2019. In December, PlayStation 4 owners with PlayStation Plus memberships can grab SOMA for free! SOMA is a horror game set deep down below the ocean. In it, you can delve through locked terminals and secret documents to uncover the truth behind the chaos. Seek out the last remaining inhabitants and take part in the events that will ultimately shape the fate of the station. Danger lurks in every corner so be careful. Prepare to outsmart your enemies or get ready to run. 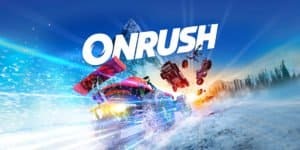 In December, PlayStation 4 owners with PlayStation Plus memberships can also download Onrush for free. Onrush is a new breed of high-impact, adrenaline fuelled off-road arcade racing. It is all about speed, takedowns and teamwork with “high-tempo thrills” that focus on the fun, the excitement and the spectacular. 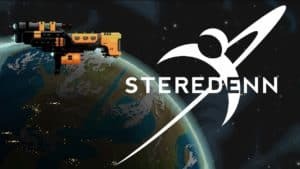 In December 2018, PlayStation 3 owners with PlayStation Plus memberships will be able to download and enjoy Steredenn for free. Steredenn is a frenetic and chaotic space shoot-em-up, carved in big beautiful pixels, with insane boss battles. Embark in your ship and engage the fight against dreadful space pirates in a never-ending combat for your survival. 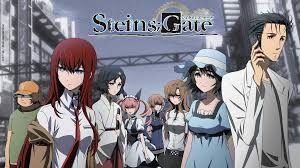 In December 2018, PlayStation 3 owners with PlayStation Plus memberships can also download Steinsgate for free. When teenage scientists discover the ability to send messages into the past, they inadvertently set off a chain of events that alter their future. 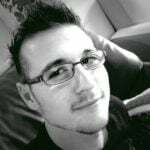 It concerns itself with deep and dark truths that underlie greater conspiracy theories. In December 2018, PlayStation Vita owners with PlayStation Plus memberships can download Iconoclasts for free. PlayStation 4 owners will also get to enjoy the title. Robin just wants to be a mechanic and help people, but without a license, she is a sinner in Mother’s eyes. Ever since picking up her wrench, the world has been going nuts and she is wanted to bolt it back together. Now Penance is raining down on everyone she loves and One Concern agents are after her. Iconoclasts delivers awesome action, hilarious hijinks and an emotional rollercoaster of deeply personal storytelling. 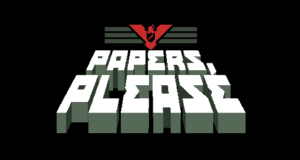 In December 2018, PlayStation Vita owners with PlayStation Plus memberships can also download Papers, Please for free.